Last week November 1, Macanese cuisine was officially added to the UNESCO Creative Cities Network in the field of gastronomy, joining the ranks of Chengdu and Shunde in China. 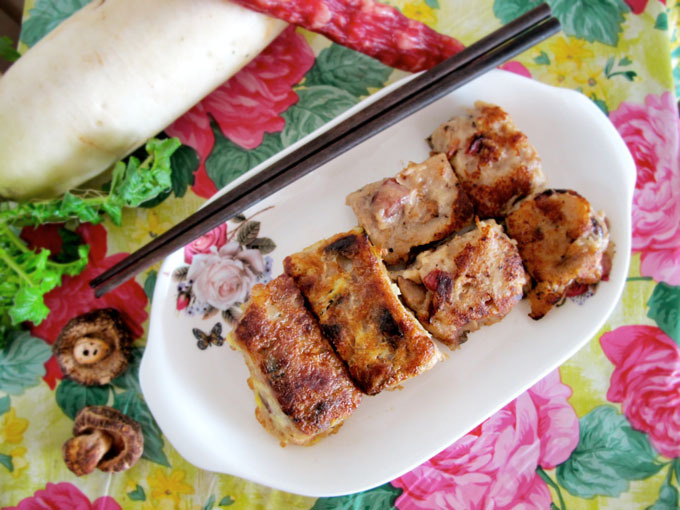 The Macanese community has been tirelessly championing this to preserve their heritage and culture as Macanese cuisine and recipes are at the risk of dying out. 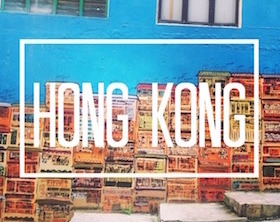 Unlike many other large migrant communities, it is difficult to find authentic/inspired Macanese cuisine abroad. These home-style dishes are similar to Peranakan cuisine in that every family has their own unique recipes and these meals are tedious to prepare. They are often made by women in the household aided by servants. 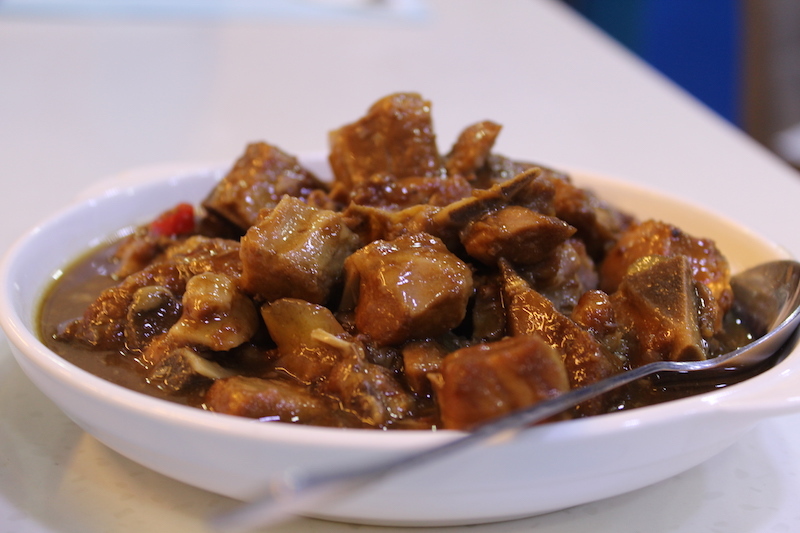 Photo: Tamarind pork ribs from Riquexo. 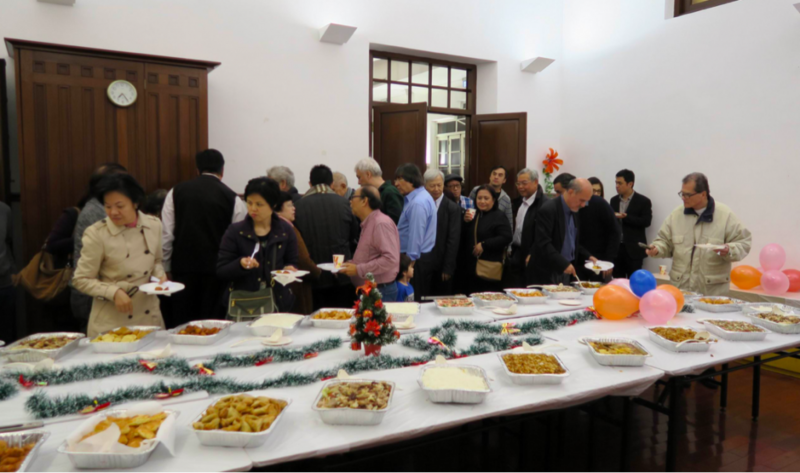 Historically, the Portuguese missionaries first arrived in Macau, then the traders and sailors who brought their families on the voyages or married locals which led to the integration and fusion of the various cultures, especially in the area of food. 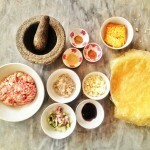 So what exactly is Macanese cuisine? It’s not as simple as a fusion of Chinese and Portuguese cuisine that was created with intercultural marriages. The “geographical flavours”, if you will spans from Africa and Goa to Brazil and East Timor where spices and ingredients discovered along the trade routes made its way to Macau and its cuisine. 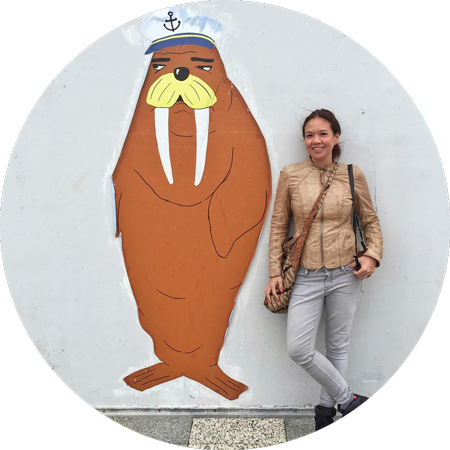 “Macanese gastronomy is a kind of “slow food”, like an intense “potpourri” of flavors that need time to cook, which isn’t practical for commercial restaurants. 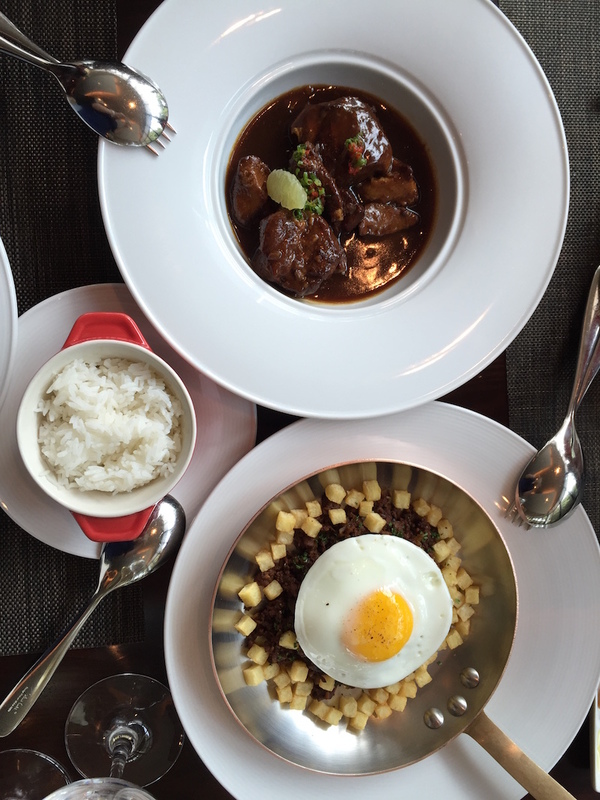 Macanese Cuisine is a very personalized family style cuisine. 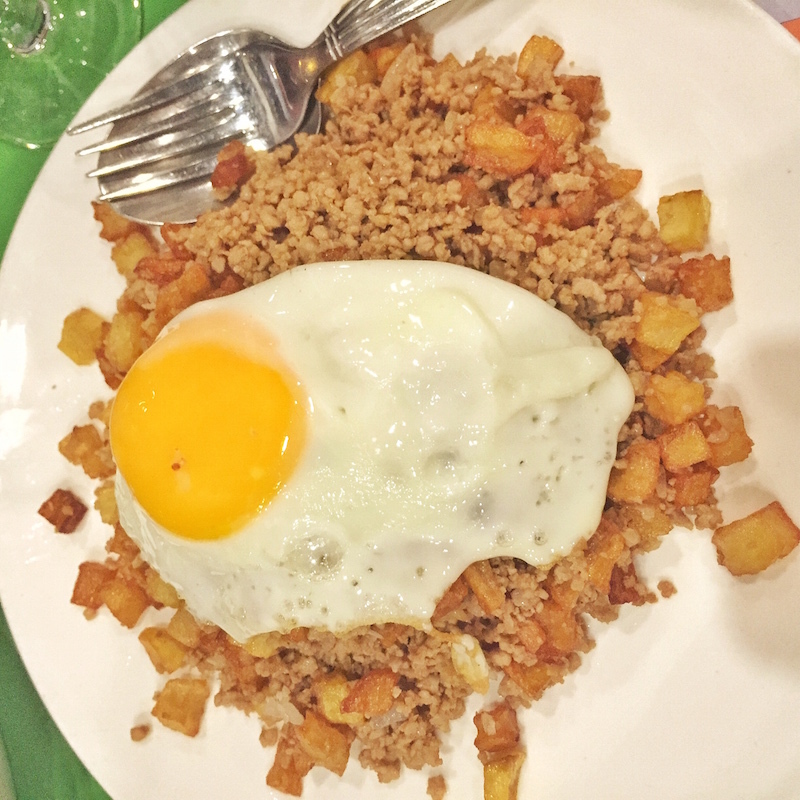 We used to say that every home have their own “Minchi” – a stir fried beef and pork mince with deep fried diced potatoes served with an egg sunny side up, or their own “Capela” – the Macanese rendition of meat loaf! The recipes never tell you exactly how to cook there are always a secret ingredient on each one and that is never revealed to the public.” Shares Luis Machado, the President of the Macanese Gastronomy Association in Macau. Photo below: Cha Gordo at Christmas. 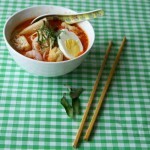 Image courtesy of the Macanese Gastronomy Association. 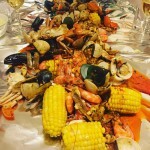 Cha Gordo – the Macanese feast that a literal translation meaning “Fat Tea” in Portuguese is served twice a year in Macau when the Macanese community gather in a local Catholic kindergarten during the Carnevale (before Easter) and another before Christmas. 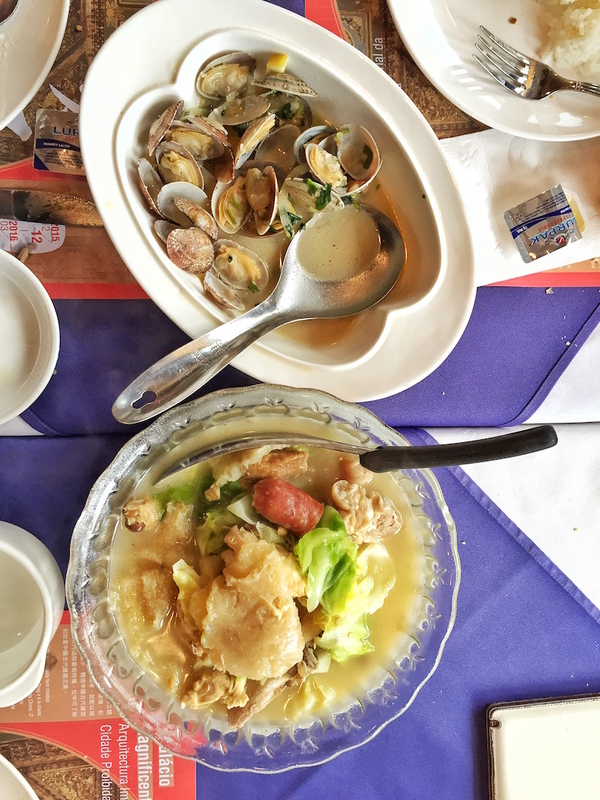 At Cha Gordo, a buffet feast features homemade cakes and Macanese staples that range from “lo bok gou” steamed Chinese turnip cakes to laccasa – rice vermicelli noodles served in a seafood broth. The spread includes intoxicating pots of flavours in the outdoors on portable gas stoves. They all share one thing in common – the culinary legacy of the Portuguese where spices, and ingredients found their way into the colonies via trade routes and colonial conquests in the 15th century. 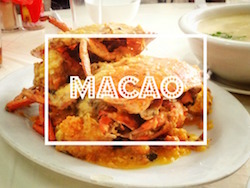 So, you’re on a trip to Macau, where to go for authentic Macanese dishes? I have had so many variations of minchi and love it all. It reminds me of a dish my mother used to make that isn’t Macanese – minced pork, diced onions, shitake mushrooms and potatoes with oyster sauce. It’s a simple stir fry and perfect with rice. 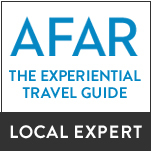 Here are my favourites: Litoral, Carlos, Riquexo, IFT Restaurant and of course the retired civil servants canteen APOMAC. I also like Dillion’s for a quick, cheap and cheerful lunch. Great minchi. On the topic of gastronomy and food cities, next year’s Asia Top 50 awards will be held at the Wynn Palace Macau in Cotai on 27 March 2018. I’m looking forward to that. Mr chef’s former eponymous restaurant was #39 on the list and I am rooting for Caprice next year.